Tiger Docks is the #1 Custom Floating Dock Manufacturer & Supplier of Dock Construction Material in the Midwest. We are also a distributor of quality marine products including boat docks, boat lifts and marine accessories. 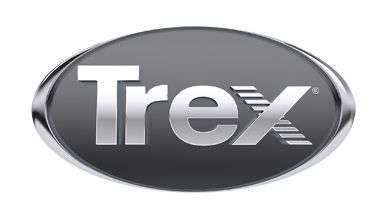 We recommend and install TREX decking for our steel frame floating docks, stationary docks and deck systems. We serve both residential and commercial waterfronts, including marinas and community associations, providing the best docks and boat lifts on the market.